New patios can be costly, so how can you find out which patio designs are affordable for you? And which will best suit your home? Find tips on how to plan the patio of your dreams, some information about costs and some ways to save money on your new patio. How much do patio designs cost? 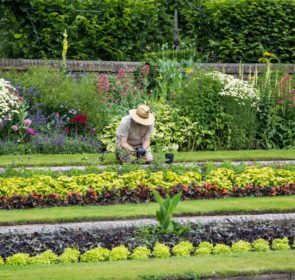 To find this out, you want to know how much a garden designer will cost, as well as the costs of hard landscaping. This is the kind of landscaping you will need when designing a patio. In the following table are the costs of hard landscaping. These are just some guides for you to estimate how much a new patio could cost you. Not sure about what kind of patio you would like? Read on for patio design ideas! It’s undeniable that patios cost a fair deal to put in. What with the design, preparation, and implementation of your project, you could be forking out thousands of pounds. That’s why comparing garden designers is so important to your wallet – not to mention peace of mind. 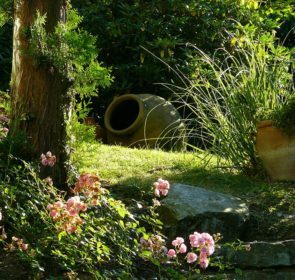 Get quotes from up to 5 local garden designers by clicking here. Its free and only takes a minute, so try it out and see what a new patio will cost for you. Bored of your garden and patio situation? 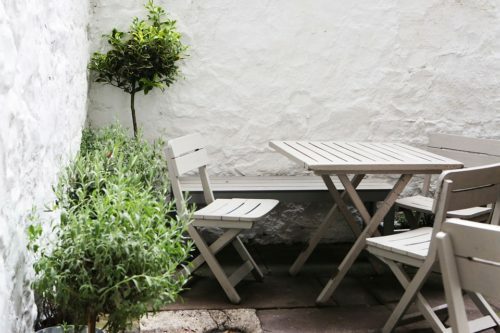 Want to find some alternative patio designs for your garden? We’re here to help. We have some garden ideas that could help you on your way to your best patio ever! 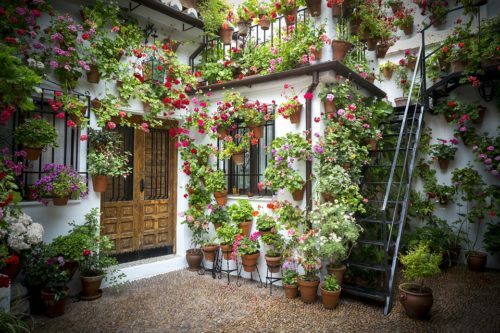 In Spain, these are also known as patios and are usually adorned with hanging baskets like in this picture. 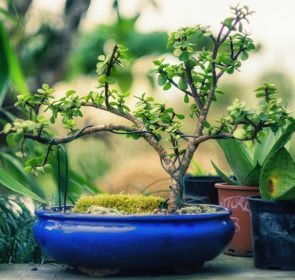 You can do this in an exterior corner of your own home by putting some gravel in and squeezing as many hanging pots as you can on your walls. And with a little bench in place, voila! Your own relaxing interior patio. 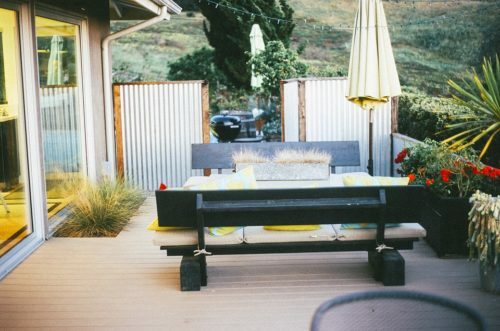 This is a perfect patio design for small spaces, such as a little outdoor space you aren’t sure what to do with. Paint it white, add some spotlights and use minimalist design in your furniture selection. 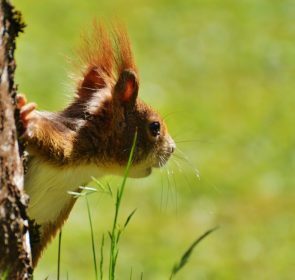 This is also fairly inexpensive since wooden chairs and tables can be cheaper than glass and metal – although they need more protection from the elements. A few potted plants add life to this modern take on the patio. Whether you put in hammocks, bean bags or sofas, this is all about having a relaxing time, which your furniture must reflect. Try to erect some covering for your patio, however, since cushions are easily damaged by rain. Some big decorative candles and fat colourful cushions are perfect for this sort of patio. Make sure to have one or more tables, especially if you will be using this area to serve aperitifs. If you’re big into barbecuing, perhaps you want to centre the entire patio around that! You could decide to have a built-in fire and grill if you’re feeling fancy. There are even certain tables you can buy with built-in grills that keep your toes warm whilst cooking your food! Having a good think about what you want to use your patio for will help you to design it. Is looking after your wallet important for you? You want to look after your finances at the same time as you plan for a relaxing future patio. Here are some tips to do just that. The less building work you need doing, the better! If you can build a deck yourself, you’ll be in a better position to save money on your new patio. You can find plans online to do everything yourself. This will take time, effort and commitment but is well within your reach. Using gravel instead of paving is also a nice alternative option. Try to reuse and refurbish your existing outdoor furniture whenever you can. By doing some research and doing your own refab work, you will save tons on new outdoor wear. If you’re alright putting some work in, it will pay dividends once it’s done. And your handiwork is worth a lot more than a lot of the things you see in hardware stores. It could last longer, too! 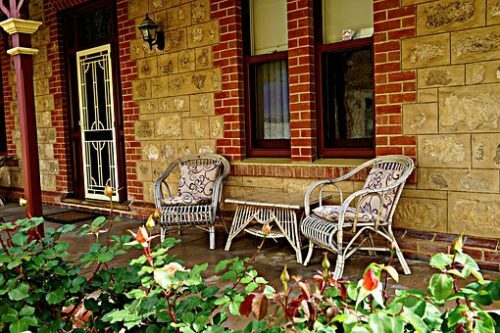 Don’t think that you have to go all-out on decorating your patio area – certainly not straight away. You can keep the decorations to a bare minimum at the beginning, and wait a bit to get everything you want. You can begin by creating a DIY garden trellis with just some wire and a bit of preparation. Make your own hanging candle holders to chic it up without spending tons on lights. Patios do tend to cost a lot of money. But how much? It’s impossible to know how much they will cost without first comparing quotes. Local and reputable gardeners will be able to give you accurate estimates. Click here to get cost and obligation-free quotes from up to 5 gardeners. You can compare their profiles and reviews, and see which one you prefer.